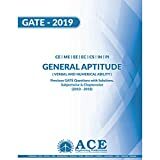 Below table has GATE Architecture and Planning previous year question papers for last 13 years from 2007-2019 in free pdf format. GATE Architecture and Planning aspirants can download their GATE Architecture and Planning previous year question papers from the table given below. You can download Architecture and Planning GATE question paper for each year by clicking the PDF icon against the respective year. I m a b.arch 4th year student. 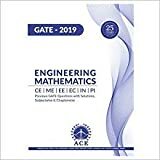 Please suggest me books for preparation of gate for architecture. No. If you need any help please post here. We & other visitors of this blog will try to help you as soon as possible.